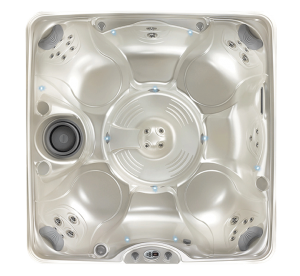 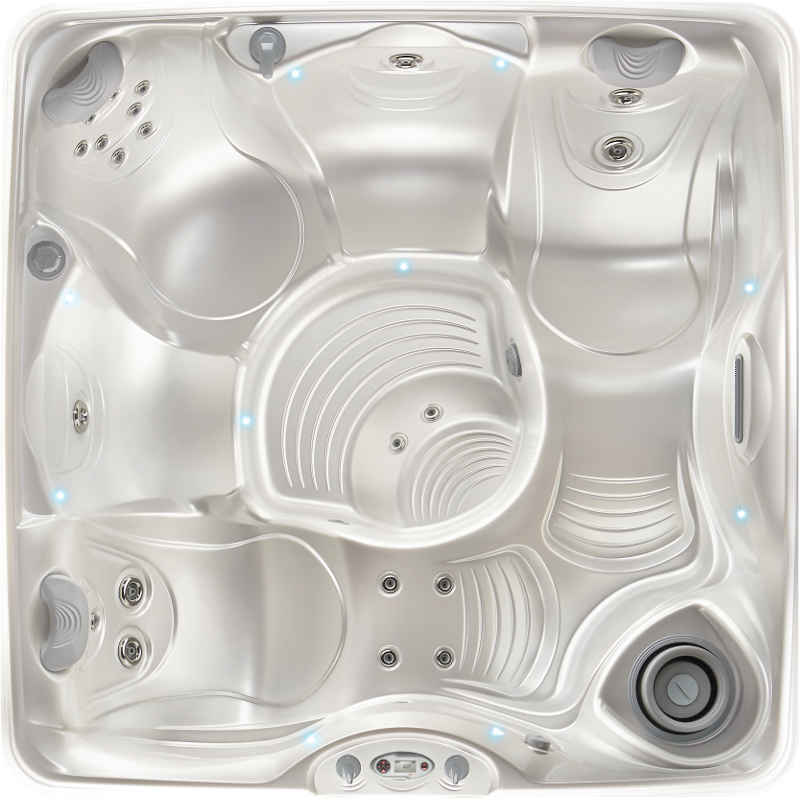 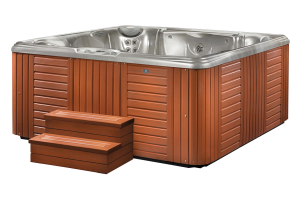 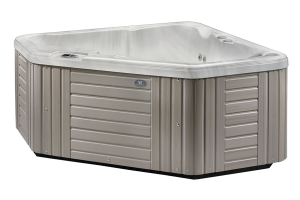 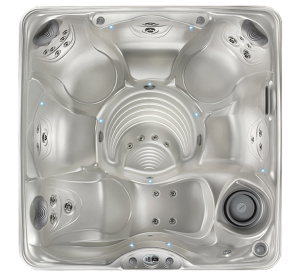 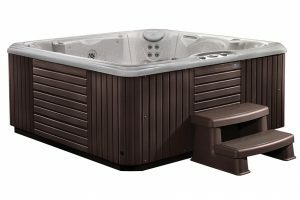 The Vacanza series offers the broadest range of hydrotherapy and therapeutic benefits at the greatest value. 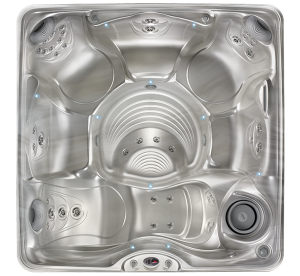 Whether you’re looking to seat a group or just something for yourself and a loved one, the Vacanza has you covered. 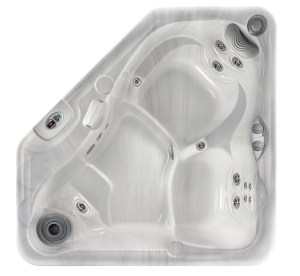 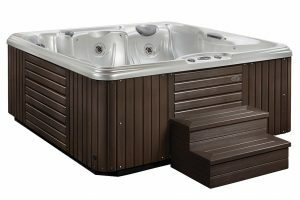 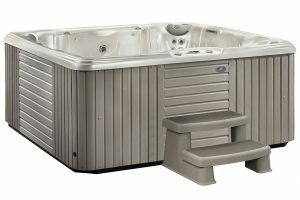 These energy efficient models offer elegant features you would expect from more expensive hot tubs like the Acquarella spa waterfall that gently cascades water into the centre region, and the Spa Frog water care option that makes water care and maintenance simple.